In June of 2012, six counties in Northeast Minnesota and one county in Wisconsin experienced flash floods, which resulted in damage to 1,700 homes. 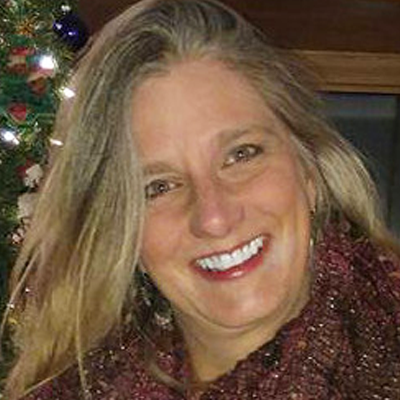 Sheryl Monette quickly joined Lutheran Social Service of MN (LSSMN) Disaster Recovery Team as a Case Manager to begin assessing the needs of residents. Sheryl was able to use her previous 20 years of professional experience as a Behavioral Health Nurse to assist individuals who experience sudden loss. In addition, she trained professionals on the various “how to” handle situations when an individual or family experiences a sudden loss. Sheryl feels it’s important for a Long Term Recovery Committee and an Unmet Needs Committee to have a clear understanding of their role, as well as understanding what the needs are for their community. Sheryl understands the importance of disaster recovery work and the toll it can take on one’s well-being. She feels that it’s important for community leaders to have someone to talk to when they have hit a wall and just need to talk. These days you will find Sheryl driving around Northern Minnesota inspecting and assessing properties owned and leased by LSSMN. Previously a Disaster Case Manager, she is now a Project Manager overseeing residential and commercial construction as well as leased homes for LSSMN. Her colleague, Dean Minardi who worked with her in flood recovery, is also a DLT mentor and LSSMN employee. Sheryl lives with her family and owns a farm in the Duluth area. She is also an active member of her church and serves on the church council for Zion Lutheran Church.